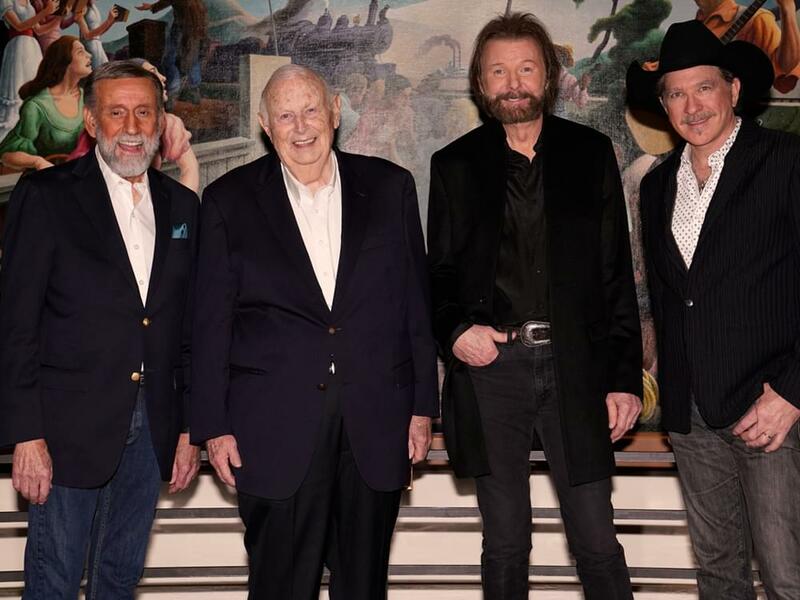 The Country Music Association announced its new inductees to the Country Music Hall of Fame on March 18. The Class of 2019 includes Brooks & Dunn (modern era), Ray Stevens (veteran era) and Jerry Bradley (non-performer). Brooks & Dunn, Ray and Jerry will be officially inducted at a ceremony this fall. To celebrate the historic accomplishment, the CMA put together a short video that showcases the new inductees discussing the honor at the announcement ceremony in the Hall of Fame rotunda.